Discover Michigan by checking out and using free MAP passes to local museums, state parks and many other cultural organizations! All you need is a valid library card. Get personalized book and app recommendations for your child by setting up a free account at Beanstack! Must have a valid library card to register. Allen Park residents only. 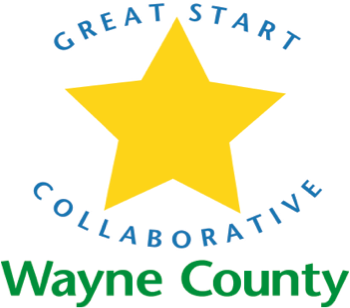 Click here to access an online activity calendar for Wayne County families! Join our newest program to help jump-start your child's reading success! For more information, click here. 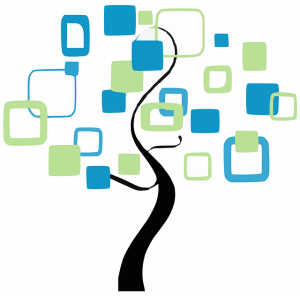 Start searching billions of records and discover your family's story with AncestryLibrary, for free. Allen Park residents can now borrow new titles such as "Turtles All the Way Down" by John Green, "Origin" by Dan Brown and more on OverDrive using a valid library card! 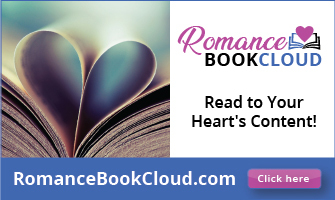 RomanceBookCloud is a new eBook platform with over 1800 romance titles. It also offers unlimited and simultaneous check-outs. Start reading eBooks on your computer for free now! Tuesday, April 30 @ 6 P.M. 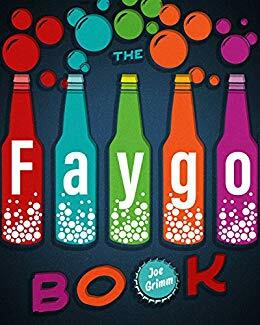 Learn how Faygo pop came to be, how it grew to become a giant independent bottler, and its tough choice between growing and staying. Program is free but space is limited. Call the library at 313-381-2425 to register. 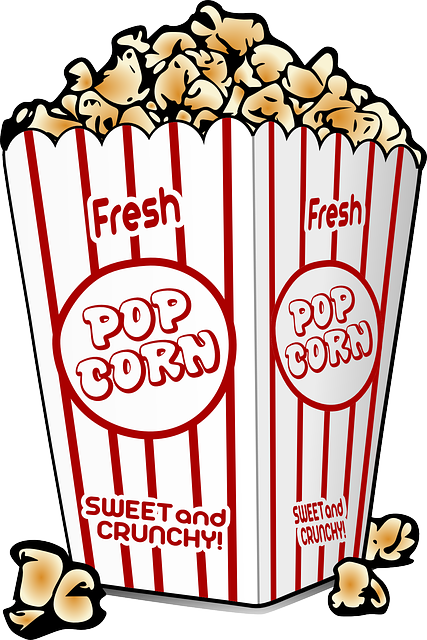 Grand-Daddy Day Care - Thursday, April 18 @ 4 P.M.
Scooby-Doo and the Curse of the 13th Ghost - Thursday, April 25 @ 4 P.M.
Bohemian Rhapsody - Saturday, April 27 @ 12 P.M.
No registration required. All ages welcome to Thursday movies. Snacks provided. 18+ welcome to Saturday movies. Bring your own lunch. 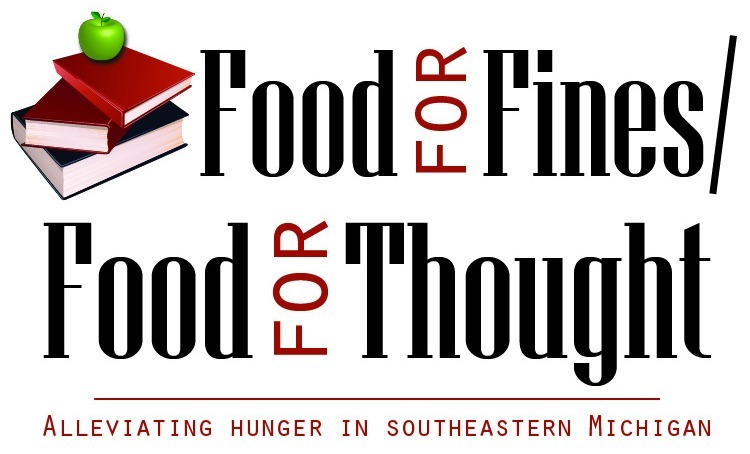 Bring in non-perishable food items and for your generosity, we will waive $1.00 per each item, up to $5.00 per day, in overdue fines for Allen Park materials only. Download the TLN Library Catalog app from the Apple App Store and Google Play and take our catalog on-the-go! With the app, you can seach for materials, view your account, renew items and more! Android coming soon. The Detroit Red Wings & Little Caesars Arena are offering Allen Park Public Library patrons discounted tickets! 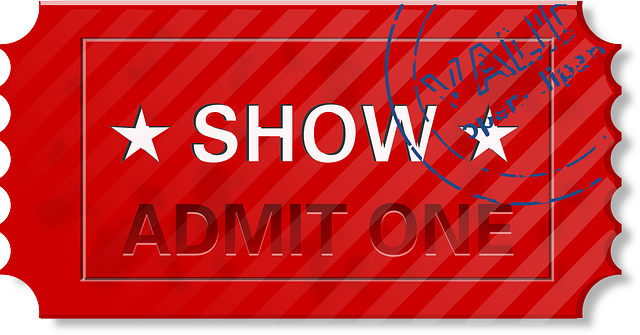 For more information on how to get your discounted tickets, click here! 313 Presents is also offering discounts on upcoming events including Daniel Tiger's Neighborhood-King for a Day and Jurassic World-Live! or search the app store. in the Apple App Store and Google Play.